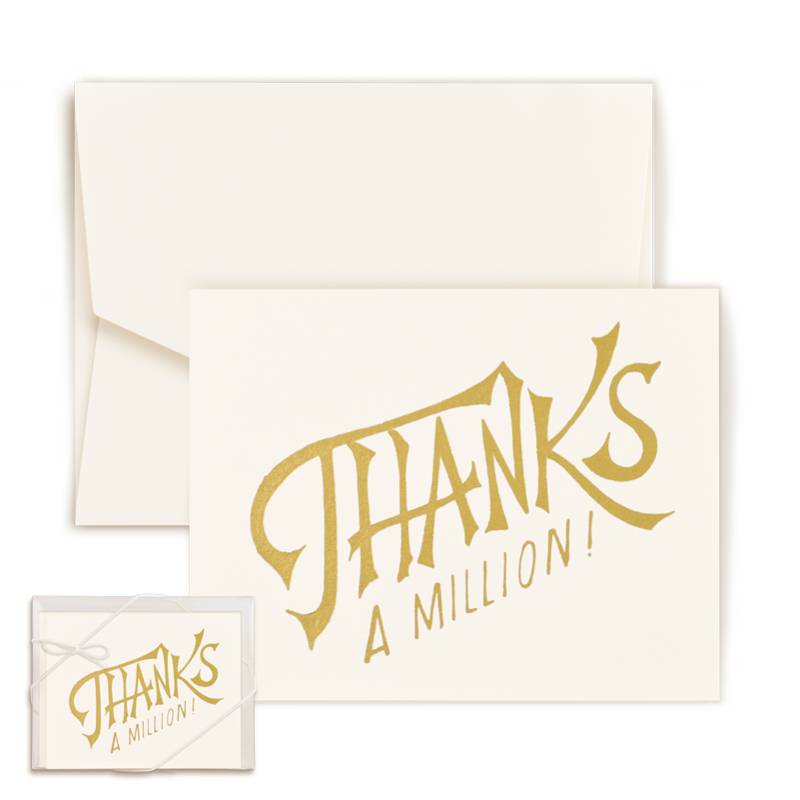 Convey your heartiest thanks with the hand lettered Thanks a Million Gold Foil Notes. 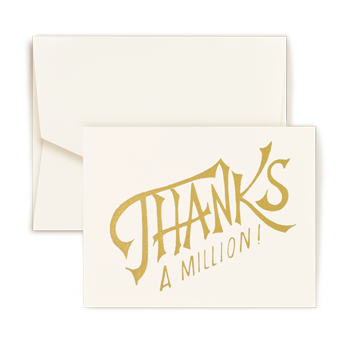 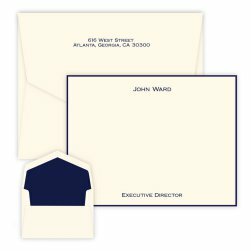 These folded notes feature a chic, hand drawn, design in gold foil and triple-thick, ivory paper. 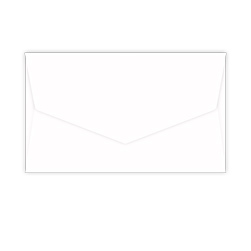 Includes 8 Pinnacle, pointed flap envelopes. 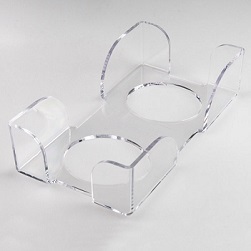 Arrives in a clear plastic package bundled with a white elastic band.